If you have oily skin, you know you cannot pick up products off the bat. It needs more attention than normal skin types would as oily skin is prone to acne because of excess sebum secretion. This explains why your face starts to dull down by the end of the day. 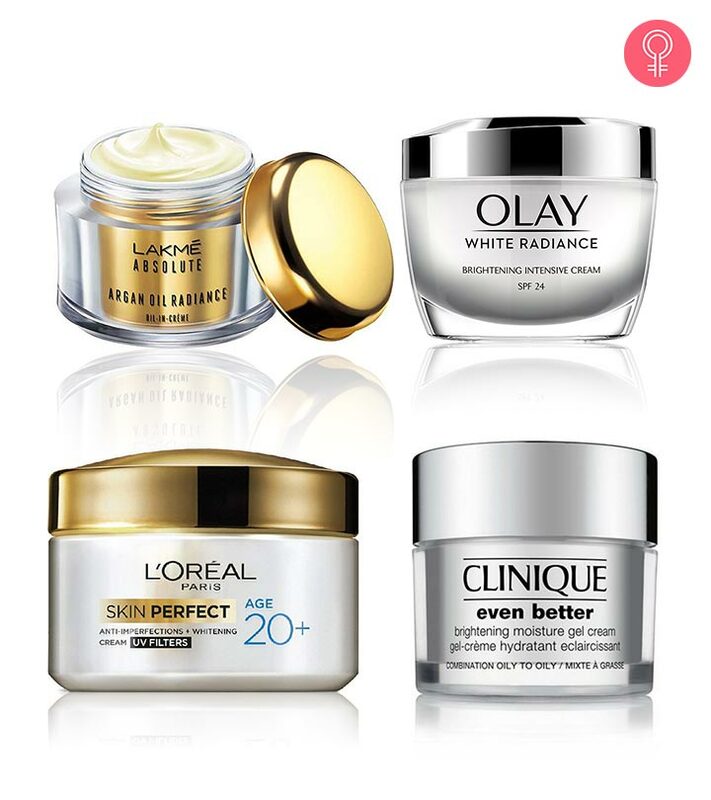 You need creams that have a brightening effect and keep you relatively fresher the whole time. However, we know it’s overwhelming to choose and narrow down to one brand or cream, considering the lateral expansion of the cosmetic industry. But don’t you worry, we’ve got this. Here’s a list of the best fairness creams for oily skin. The Dramatic Renew Day Cream from Kaya Skin Clinic acts like more than just a fairness cream and has a holistic effect on your skin. 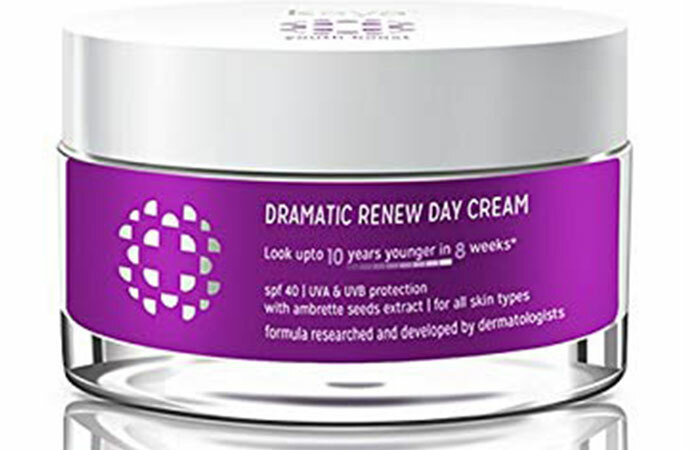 It is formulated using vitamin B3 and zinc lactate to regulate sebum production, help with skin lightening, protect from sun damage, and battle signs of aging. It improves the overall skin texture, reduces the appearance of fine lines and wrinkles, and stimulates skin cell turnover. 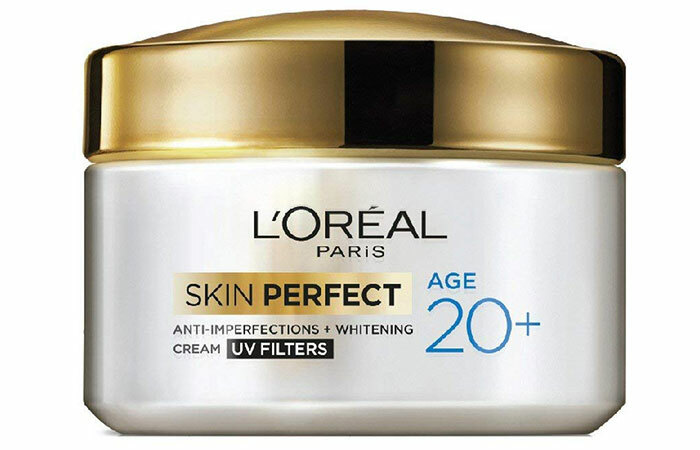 L’Oreal Paris Age 20+ Skin Perfect Cream is formulated with perlite and salicylic acid that help to keep excess oil, pimples, and blemishes away. Salicylic acid reduces the size of your pores and blemishes while other ingredients like vitamins E, B, and C impart a natural glow to your skin. 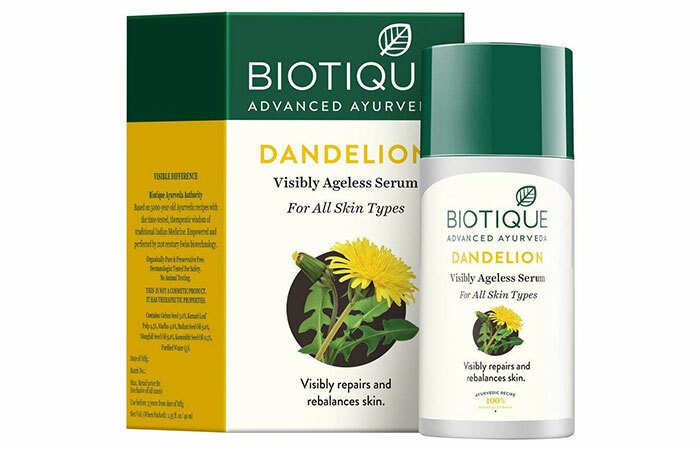 Biotique is a pioneer in bringing Ayurveda treatment and modern technology together. The brightening cream is more than a fairness cream. It helps in brightening, gives you a natural glow, and battles anti-aging. The vitamin E, pure dandelion extract, and nutmeg oil revitalize your skin and treat acne. It has antimicrobial properties, helps lighten scars and hyperpigmentation, and soothes redness caused due to psoriasis or eczema, etc. 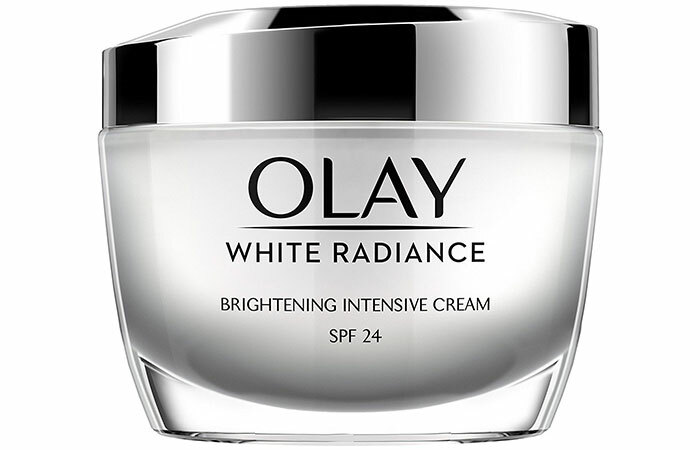 Olay White Radiance Intensive Cream is a one-size-fits-all for everyday use. It is light, non-greasy, and moisturizing and is absorbed quickly. It is loaded with antioxidants that protect your skin from damage caused by the sun, scars from acne, dark spots, and patchy skin. You can use this over a serum and not worry about having too much product. All the repair happens during the night, and that’s why night creams have such an important role to play in the skin care game. 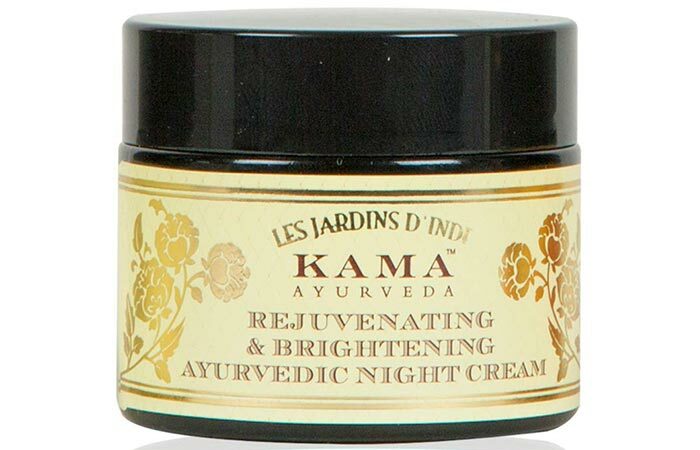 Wake up to a natural glow and a lighter complexion over time with this brightening night cream from Kama Ayurveda. This cream is a blend of soothing ingredients like aloe vera that reduces redness caused due to acne, saffron that improves your skin tone, mulaithi that has antibacterial properties, and manjistha that is known for curing skin allergies, eczema, acne, etc. 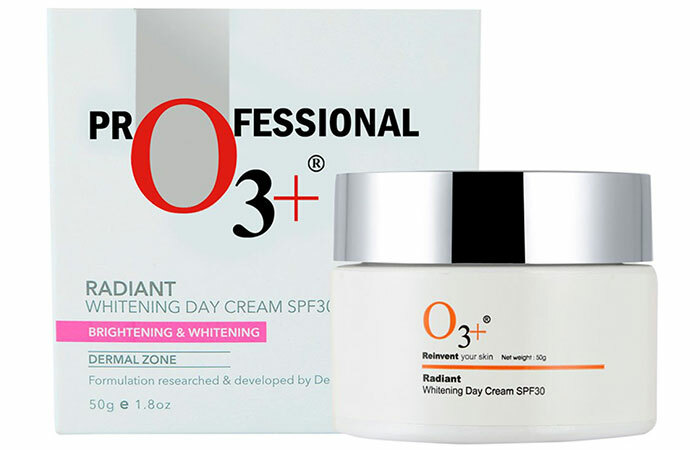 Use this whitening day cream to improve your skin’s texture, work on dullness, and reduce the appearance of dark spots, most of which are major concerns associated with oily skin. It seeps into your skin easily, and the barrier defense system works to enhance your skin tone. Lotus products have been a staple in most of our lives – because they are formulated using organic ingredients. The Tri-Action whitening cream uses cutting edge technology that helps to alter the skin’s texture from within. It regulates melanin production, evens out the skin tone, and reduces the appearance of dark spots while leaving you with a porcelain glow. 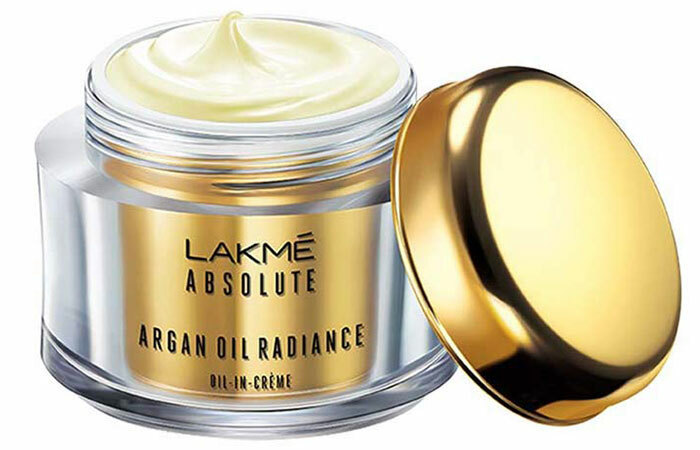 Lakme’s argan oil-based skin care products infuse luxury into one of the oldest cosmetic but natural ingredient – argan oil. 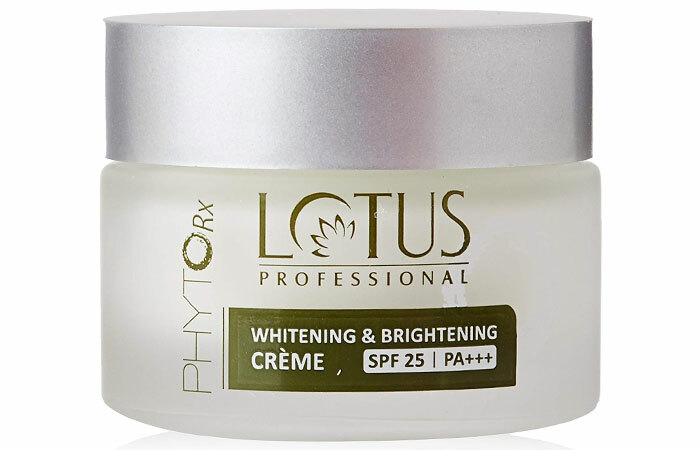 The cream is lightweight and non-greasy but extremely effective in revitalizing your skin. With an SPF of 30, it protects you from UVA/UVB rays and gives you a natural glow by improving the overall texture of your skin. Takes a few minutes to get fully absorbed into the skin. Himalaya Herbals Oil-Free Radiance Gel Cream is a great moisturizing fairness cream for oily skin types. It is a rich blend of from Barbary fig extracts and watermelon that keep your skin healthy and restore moisture balance and radiance. 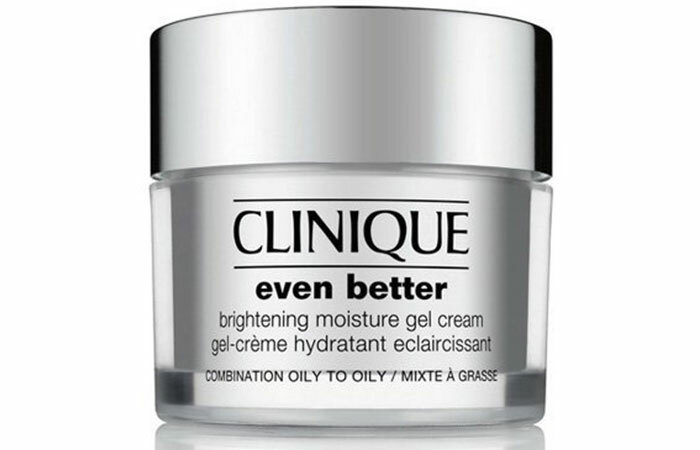 Clinique Even Better Brightening Moisture Gel Cream has been specially formulated to work on dark spots. It brightens the skin tone and lightens dark spots. This luxurious formula is formulated with Infinite Bright™ Technology with potent ingredients like Gyokuro extract that stimulate melanin production and lighten your complexion. Remember to focus on products that use quality ingredients and improve your skin health more than your skin tone. Yes, these creams enhance your skin texture and therefore the tone, but that should never be a measure to choose a brand. 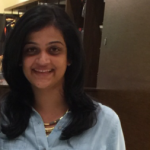 What do you look for when you say fairness cream? 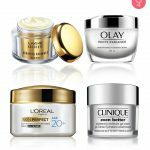 Did we miss out on something in the above mentioned list of best fairness creams for oily skin. Let us know by posting your feedback in the comments section below.